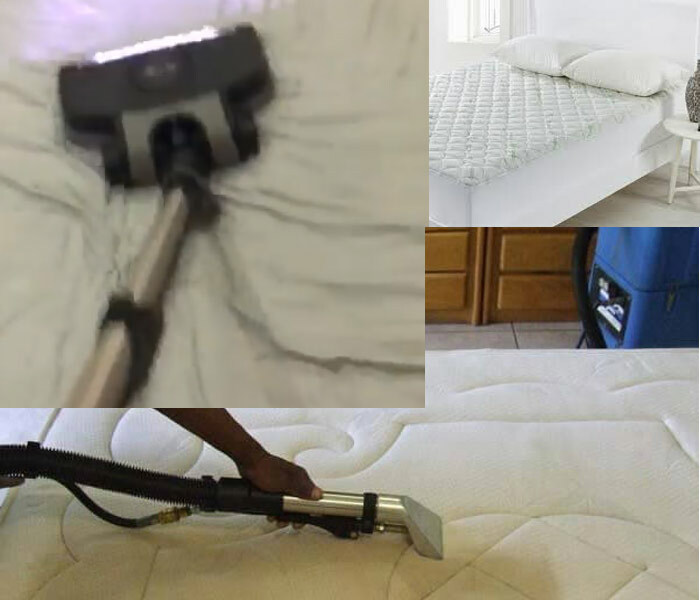 Mattress Cleaning Canberra offers professional same day mattress steam cleaning, anti allergic treatment and mattress stain removal. Call 1300 402 628 to Get Free Quote. Getting adequate amount of sleep is very important in order to stay on top of our game at all times. Our mattresses play a very important role in that. 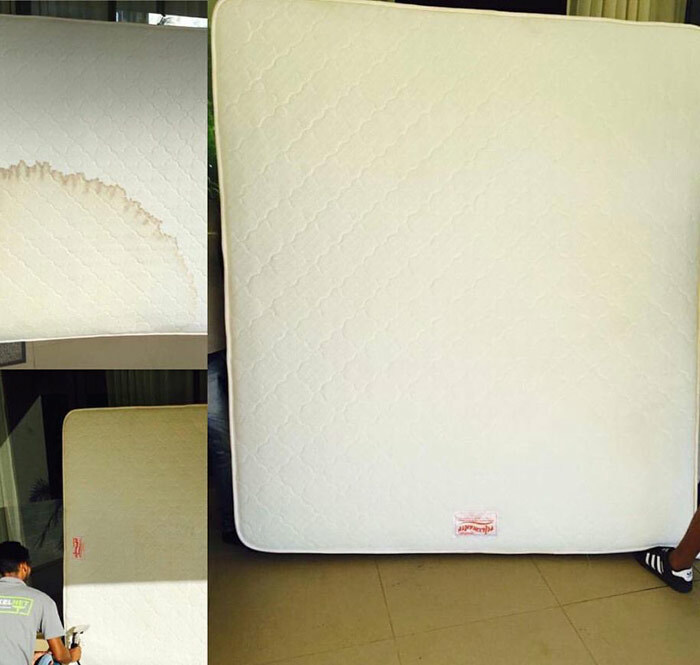 In order to maintain he good health of our mattresses, you need to keep them free of dust and bacteria. But due to busy lifestyles and hectic schedules, cleaning the mattresses is not always prioritized. We at Koala Cleaning Canberra at Canberra understand that need for keeping the mattresses clean and healthy at all times. As a well-known Mattress Cleaning Company, we offer you a wide array of cleaning services for mattresses. At Koala Cleaning Canberra at Canberra, we have a highly dedicated team who expertise at the different types of Mattress Cleaning and Stain Removal which will help you to keep your mattresses clean and will look after your night’s sleep. Steam cleaning is the best way to sanitize and clean the mattress, steam cleaning is our popular service and we have the speciality in it. We ensure that the steam cleaning is done using the best steam cleaning machine. We have provided our technicians with the best eco-friendly chemicals, which is very effective for steam cleaning the mattress. If you’re looking for a good company to have mattress cleaning service, reach out to us, we assure you that we will provide you with the best steam cleaning service. If you are looking for guaranteed results with sanitization process you can definitely count on us. There are many different types of processes that can be sued for the cleaning of mattresses in Canberra. With our years of experience, we have seen that the best method is to steam. This not only helps to remove the dirt and dust particles but also helps to get rid of the different germ and bacteria formation on the fabric. We have huge amount of expertise in this technique of cleaning. There are many different types of cleaning service providers in Canberra. But we at Koala Cleaning Canberra at Canberra are the top choice for most customers because of the perfect amalgamation of experience professionals and high-tech equipment. Our team of experts of Certified Cleaners will be able to diagnose your problem and provide you with the best services that will ensure your safety and a good night’s sleep. If you want a local company to provide you with emergency cleaning services, you can contact us without any worry. We have been providing the best cleaning services in Canberra over many years and have been identified as the most trusted cleaning company. Our loyal customer base is the proof of our acclamation. We also have state of the art facilities to help us clean stains and remove any form of bacteria formation in your mattresses. Along with cleaning services we also provide repair services, if required along with the cleaning at Canberra. Also, Koala Cleaning Canberra at Canberra provides Latex Mattress cleaning and Mattress Anti-Allergen Cleaning services as there are many allergies that get spread due to dirty mattresses. In case you are not being able to remove a particular stain, we will be able to completely remove the stain and then clean the whole mattress for you. 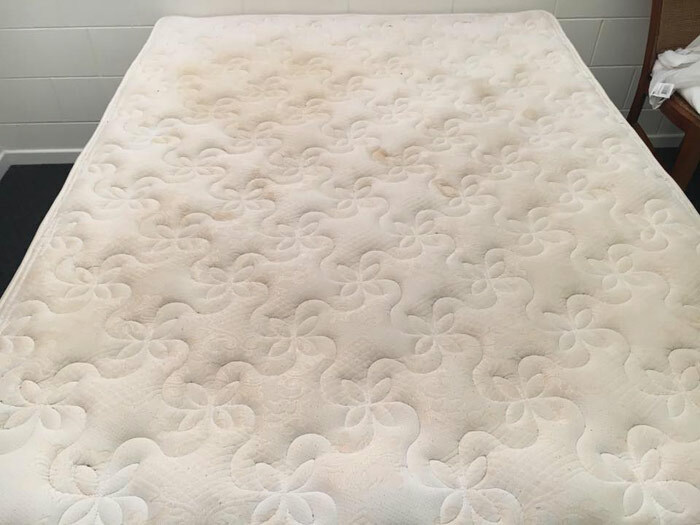 When it comes to Mattress Stain Removal services, we at Koala Cleaning Canberra at Canberra are known for the same day services that we provide. We know the importance of time and will make sure that your daily routine does not get disrupted. At Canberra we have a team of professional and support personnel who are our biggest assets. You can contact us for Healthier bedding at very cheap price. Feel free to call for free quote and we can promise you 100% satisfaction guarantee.